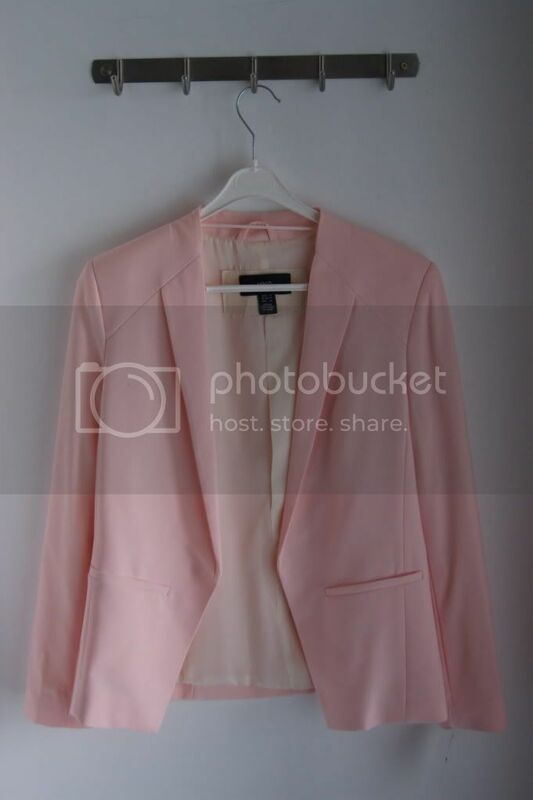 The newest addition to my closet: this pastel pink blazer by Mango. I initially wanted the white blazer - worn by Kate Moss in the picture below - but it didn't really suit me as well as the pastel one, so I didn't have to think too much about it. The fabric is so soft and light that it feels like you're wearing nothing at all, which is kinda perfect for spring, when it's neither too warm or too cold. The fact that I only paid €30 for it makes it even better. 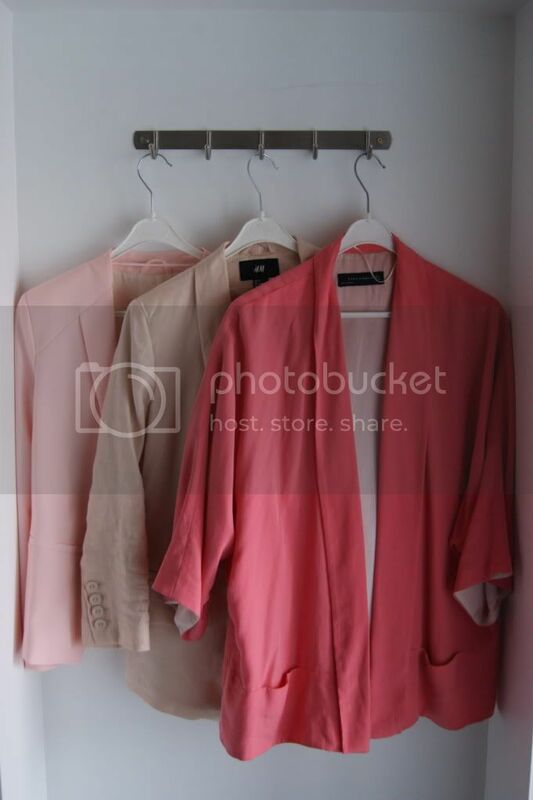 The powder pink blazer is from H&M (worn here) and the pink kimono is from Zara (worn here). Speaking about Kate Moss and Mango ... How cool are the pants in the picture above? I need them, period. I didn't see them at my local Mango store, so I hope I can still find them. I love the fact that they look like pants to go to the gym with, but that they're actually very chic. I'd pair them with a black or white tank top and a pair of black pumps - I'm not a fan of white heels. woooow the pants are great! 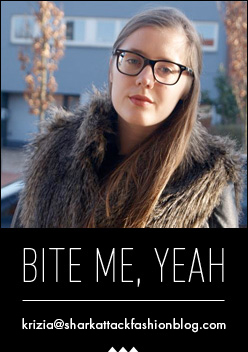 Ik wil ook een roze blazer, maar dan een boyfriend model, enig idee waar ik het zouk kunnen vinden? Verlang al om het je te zien dragen! what can i say, i give pink credit too! love love the pastel shades! tot donderdag! wow! Wil ik ook; lekker fris! OMG !!! I love this blazer !!! We make me wanna wear Pink !!!!!!!! Love the soft pink of the new blazer! Great clothes by Mango, not really my style I must say, but for a more dressed up party or dinner, this is perfect! Ik ben best wel benieuwd hoe je de blazers gaat combineren! Die roze van de Mango had ik zaterdag ook even gepast! Geweldige details heeft die, maar het is toch de witte versie ervan geworden. & die donkerdere is dat die dat we samen bij Zara kochten? Still love it! Die van Mango vind ik echt prachtig! En die ad met Kate Moss vind ik ook echt super, ze blijft echt een geweldig model! @ Glamour-Blog: That's the one!